Do you have a Cheddar’s restaurant near you? One of my favorite meals there is something they call Spasagna. It is their version of a spaghetti-style lasagna. Well, a few years ago, I set about recreating that recipe at home. 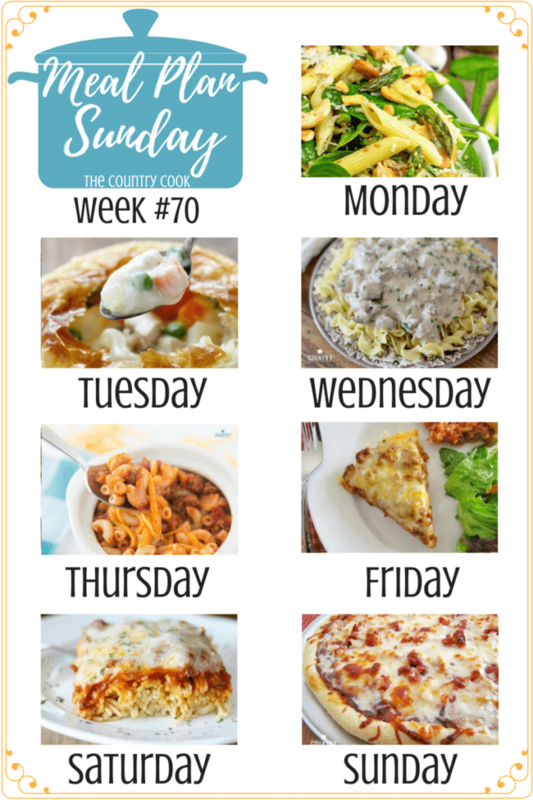 I took a few shortcuts to make it an easy weeknight meal and it has become my absolute favorite baked spaghetti. You can make it ahead of time and freeze it. It also reheats really well if you have leftovers. I hope you’ll give it a try!